For their Problem Solving/STEM class, the Kindergarten students worked on the concept of Groundhog Day. After talking about the importance of Groundhog Day, they moved on to explain how shadows work and how objects can be opaque, translucent or transparent. 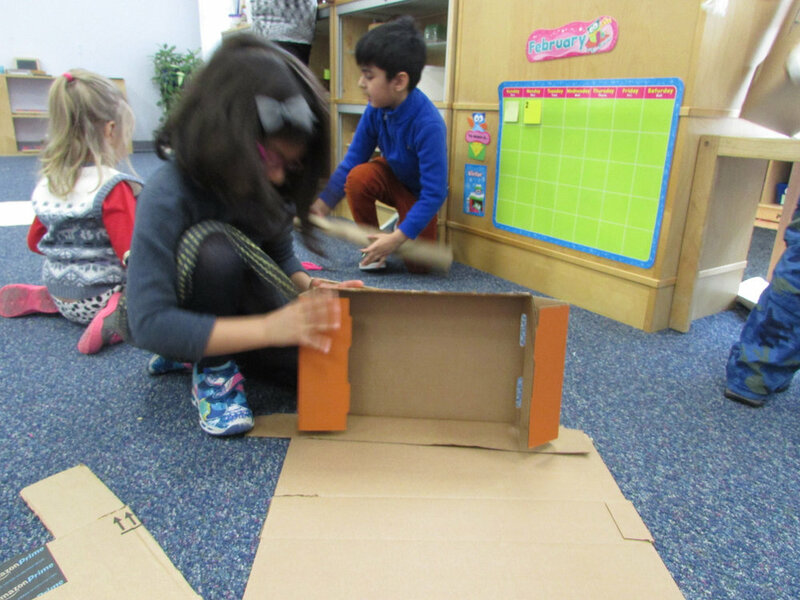 The students made their own shadow hiders for their groundhog to prevent him from seeing his shadow.